No pharmacy, even the big guys, can compete with our Free, $4 or $10 medication program. We offer more prenatal vitamins and diabetes medications at zero cost to you and $4 prescriptions for 30 day supplies or $10 for 90 day supplies on more than 250 different medications. 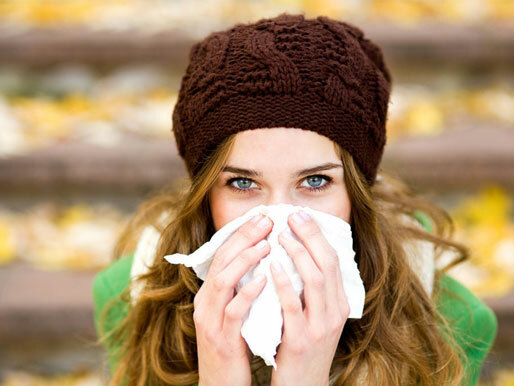 On top of that we offer several vaccinations (flu shots included!) that are covered by most major insurance companies and our knowledgeable and experienced pharmacists are always prepared to lend a helping hand. Whether you need to fill a prescription, get advice on how to lower your blood pressure or you want to take advantage of one of the many health and wellness programs we offer all from the comfort of a store you know and love. 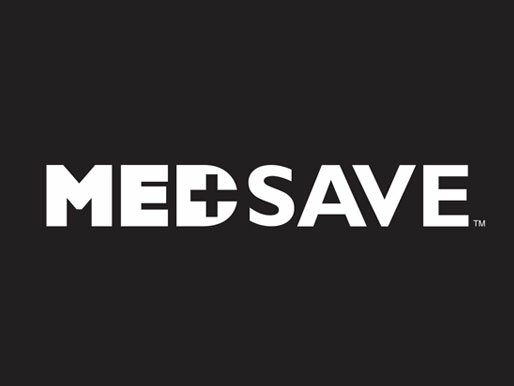 Our Medsave Card program provides discounted medication for the whole family on a variety of prescription drugs, vaccinations and pet meds. Avoid a trip to your physician and handle your important immunizations right in the store. Our pharmacy team is trained and certified. Test us and see! Your pharmacy @ your fingertips. 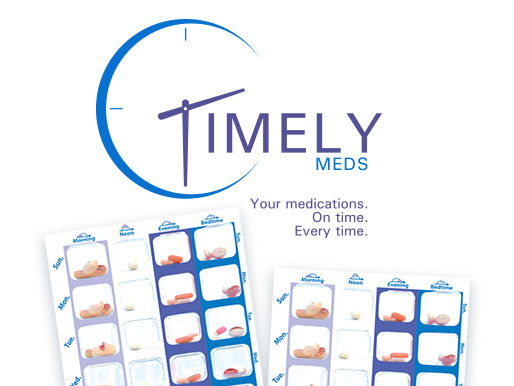 Timely Meds is the new pre-dosed perscription service and pill punch pack designed especially for you. Organized by day and time, it’s a convenient reminder to take your meds - filled by a licensed pharmacist who knows your specific medication needs.